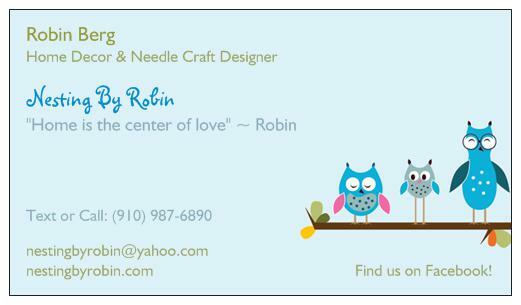 Last day for Nesting By Robin Labor Day Sale. We are heading down to the final hours and added one more item to the sale. Remember I can custom design any items at the sale prices listed on the sale page. Contact me through this website, personal message on our FB page, email, text or phone. Final Hours are ticking away! Previous Post Sale, Sale, Sale! !